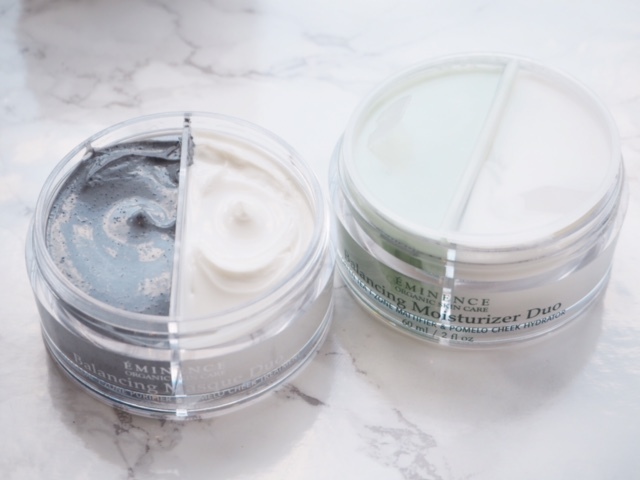 I’ve had these two Eminence products waiting to be written about for a few weeks now. 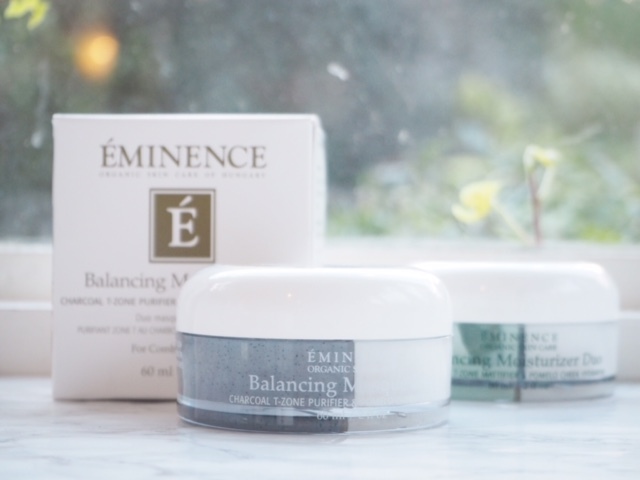 I’m focussing on the Eminence Balancing Mask Duo though because I’ve had a proper chance to put it through it’s paces. I am seeing a lot of masks at the momemt all doing different things, but I have to admit I haven’t seen one presented as a duo before. 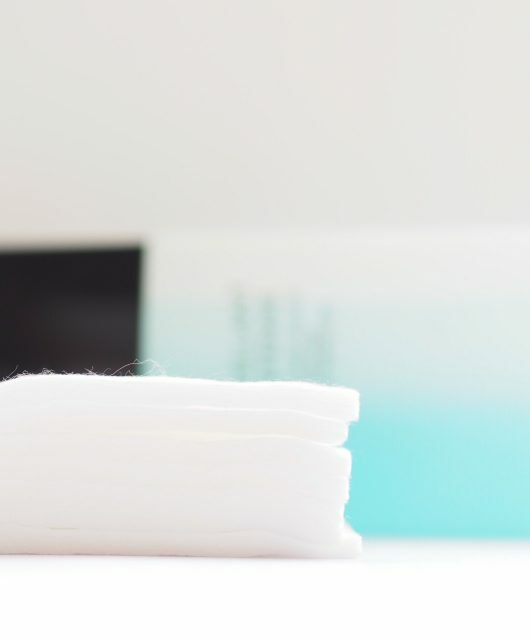 Obviously, it’s for faces that have an oily t-zone that can’t cope with a big moisture overload although you have to ask why there is an equal amount on either side when one side has much more face to cover than the other. 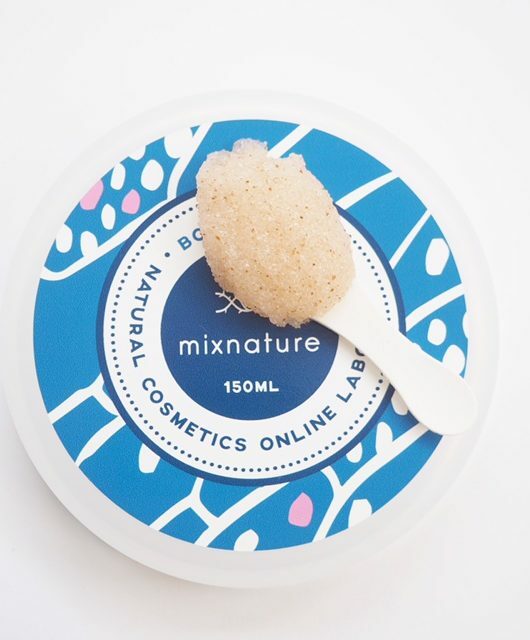 Ingredient wise, it has a nice line up with the dark side containing Kaolin Clay and Buchu Leaf extract to mattify and balance sebum. 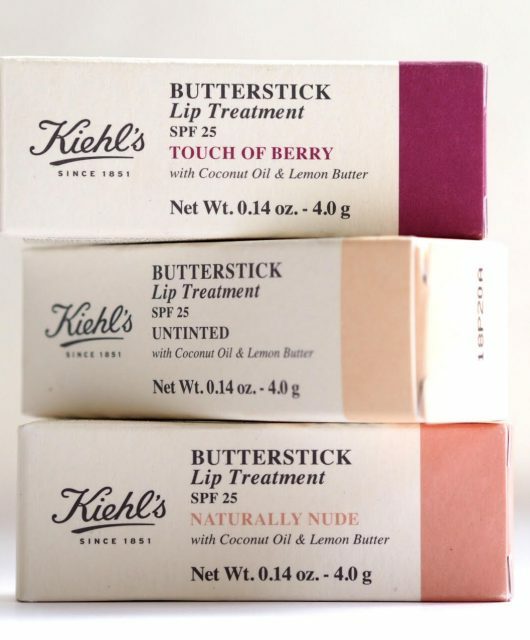 The more hydrating, creamy side has pomelo juice and shea butter amongst others. Bearing in mind that I don’t have an oily t-zone, it’s impossible to say more than that I found the creamy side hydrating and smoothing, and certainly didn’t end up with a shiny nose with the clay side. If you have combination skin, I think this is a great idea to target difficult skin without having to buy a double set of masks or compromise one issue over another. 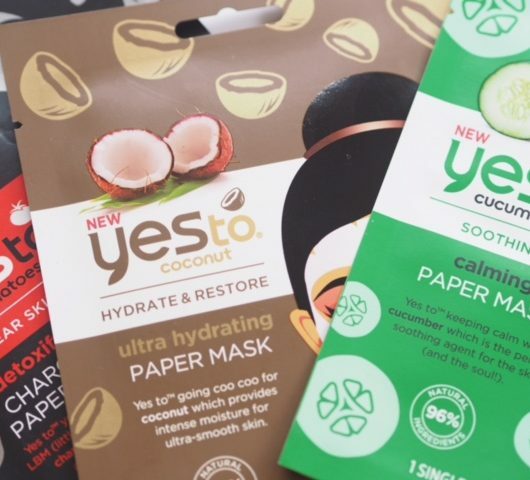 Multi masking is a big trend – I’ve naturally used different masks to treat different areas (even though I don’t have an oily nose, I always think I’ll be better off, clean pore wise, with a clay mask in that area for its drawing ability) which is all very well for me to say because I have so many masks. 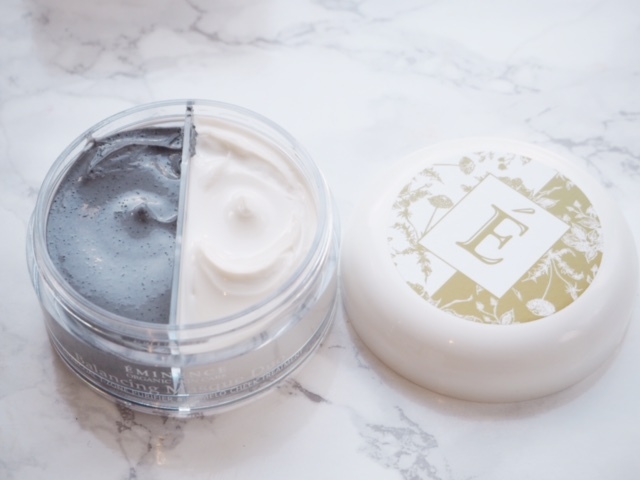 Going back to the Origins Mask Pods that I spoke about a couple of weeks ago – that’s a good way to see if multi-masking works for you but they’re still not yet on-line, but if you feel confident that your skin needs two different things from one product, the Eminence Balancing Mask Duo is £39 HERE. I don’t understand why companies think that if you’re oily skinned you need less moisture. Oil & hydration aren’t the same, are they? Same with foundations – try find a radiance foundation for oily skin! 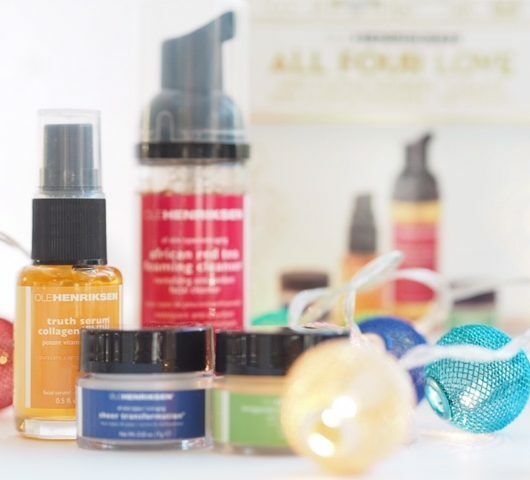 Oily people want radiance & glow too – just not an oil slick. I like the idea of these but can imagine using one side more than the other. It would be a shame to have run out of one side first and the other is still relatively full! I’ve got oily skin with a tendency to get dehydrated, and hormonal/acne prone skin (lucky me!). Multi-masking is great and I’d just suggest anyone to seek out a few face masks you know do the job and multi-mask with them.